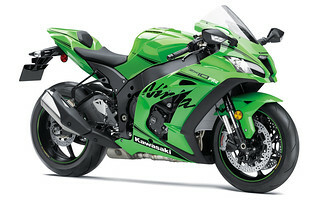 Learner Approved & Ninja Style. 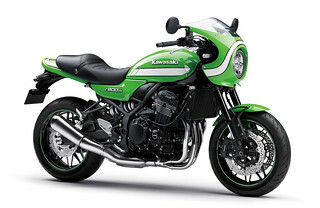 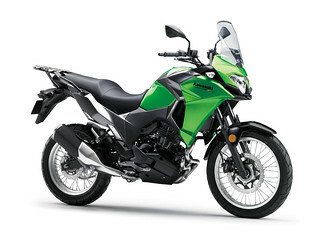 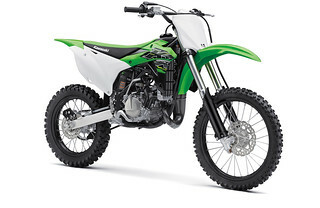 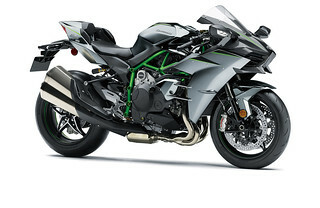 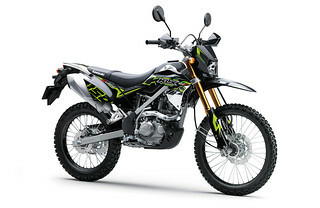 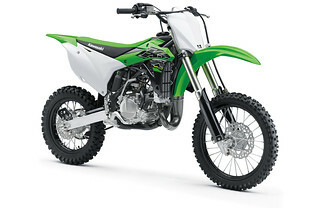 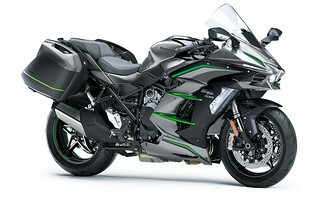 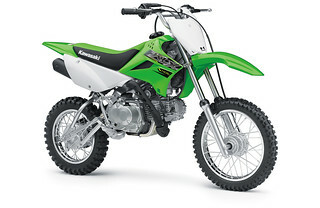 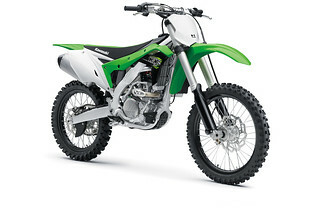 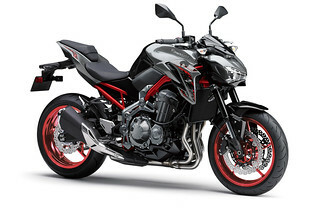 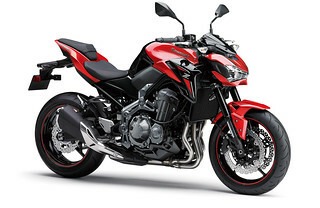 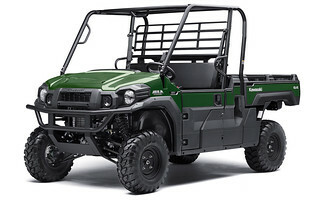 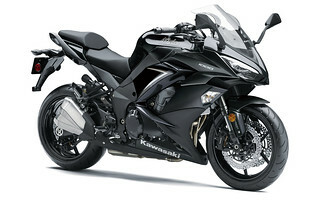 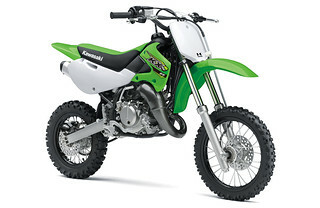 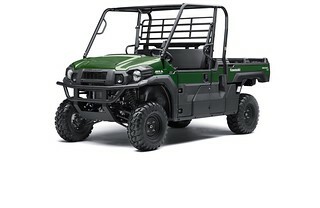 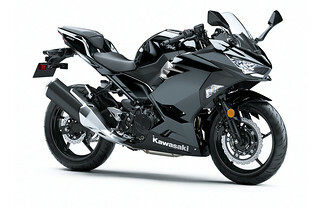 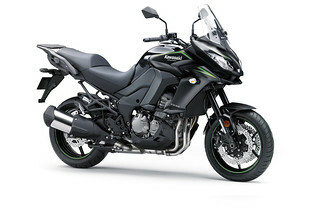 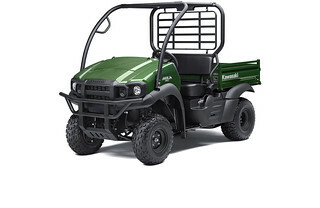 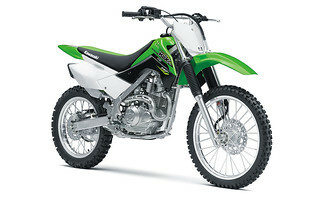 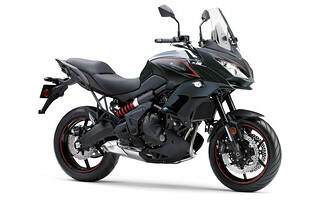 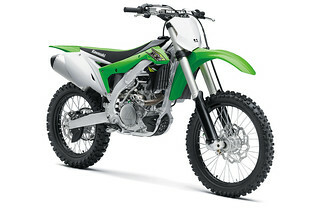 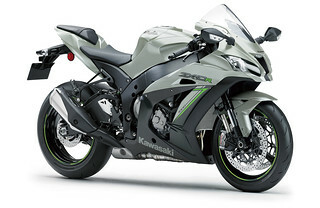 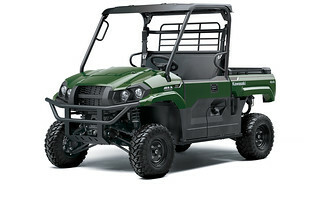 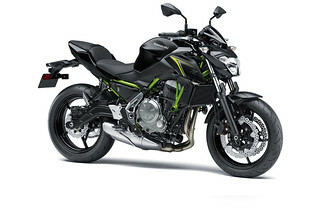 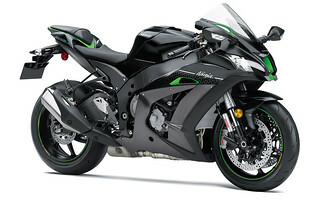 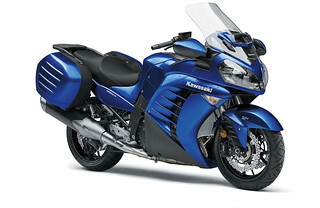 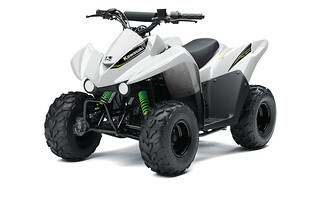 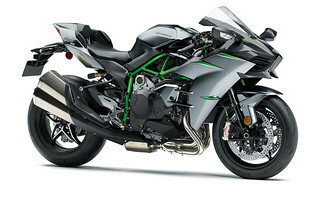 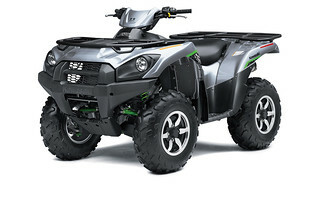 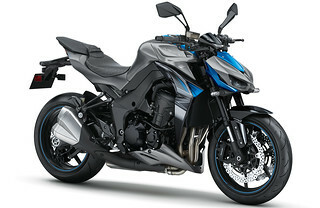 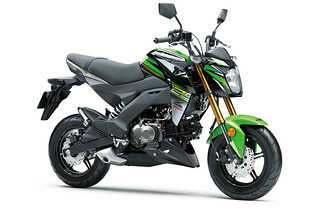 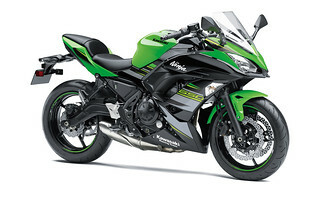 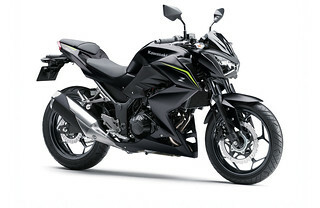 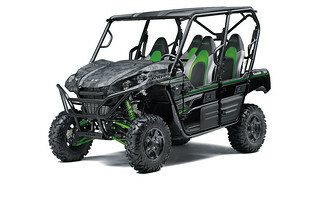 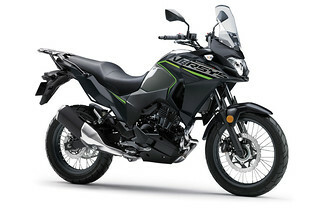 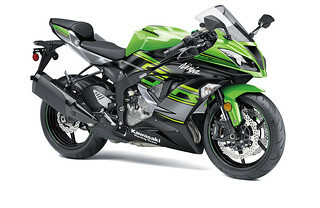 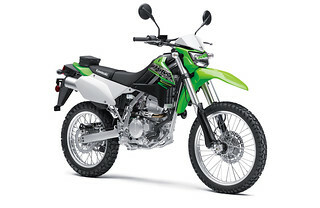 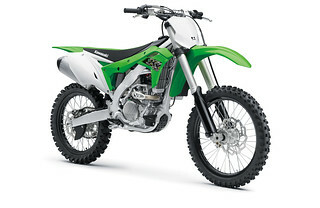 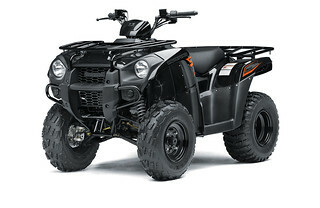 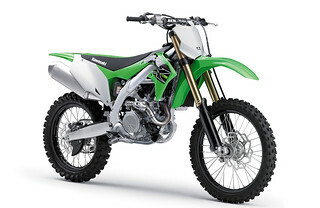 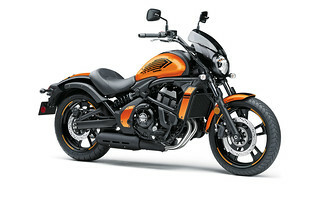 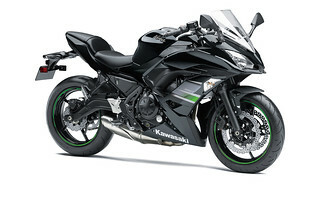 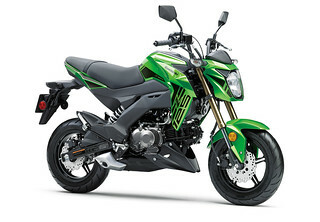 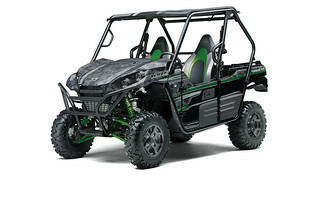 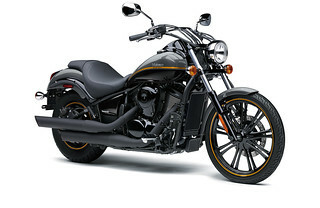 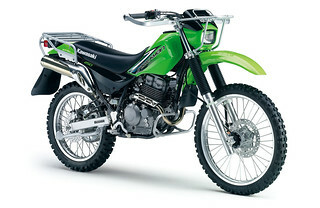 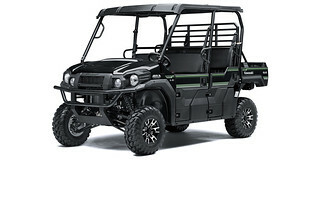 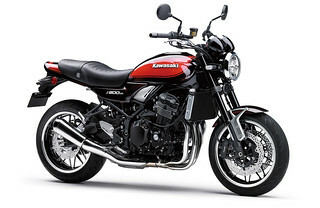 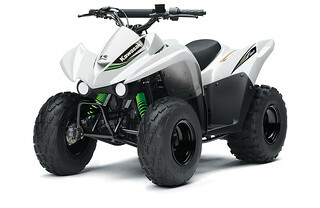 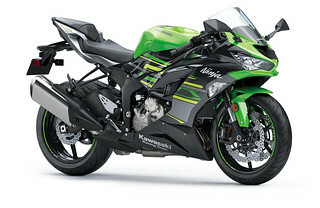 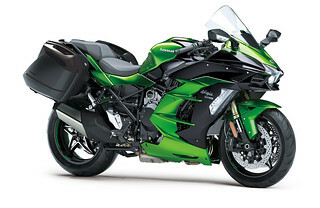 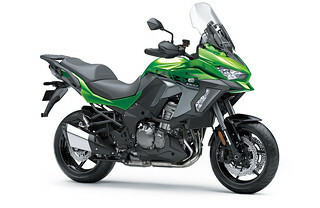 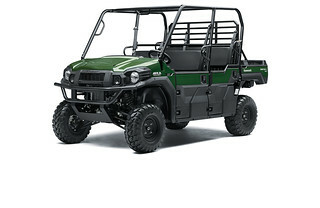 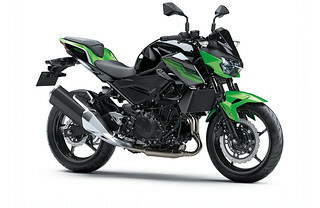 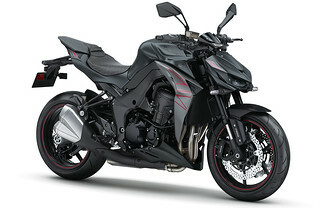 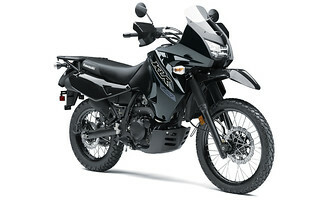 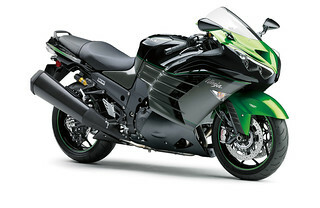 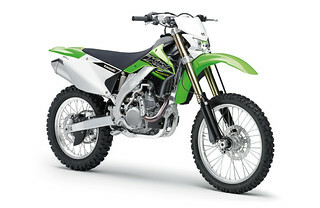 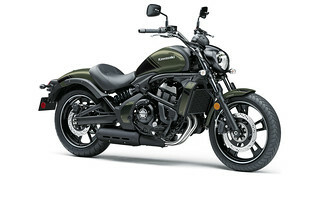 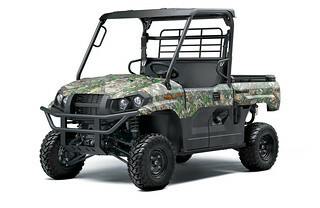 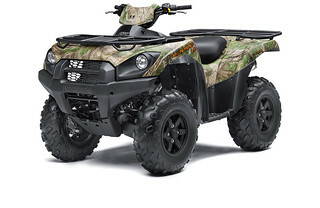 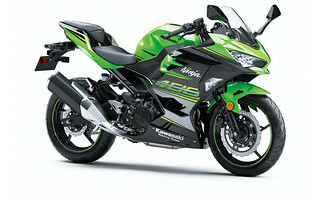 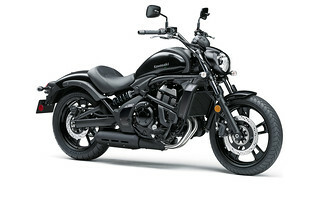 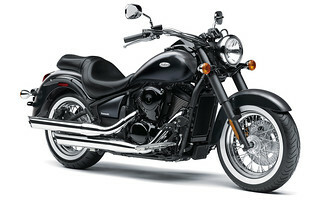 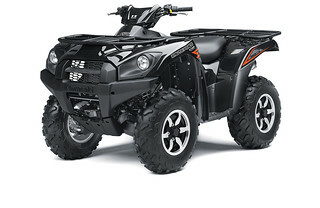 Take the Kawasaki Expert questionnaire to help guide you and decide the right bike for you. 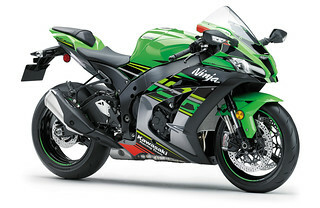 Full Power & Ninja Style. 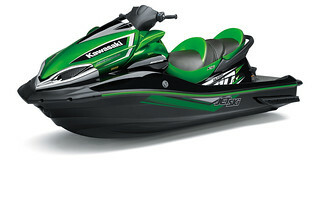 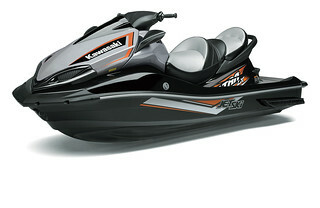 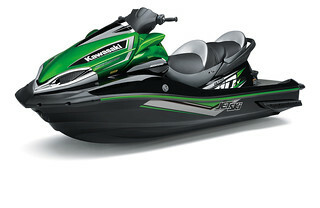 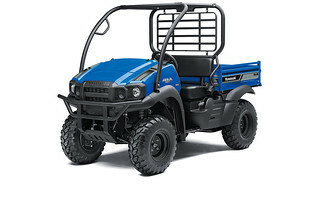 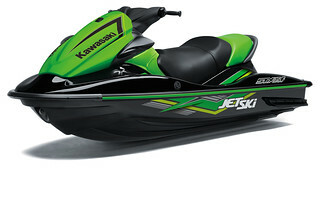 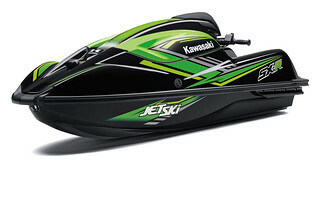 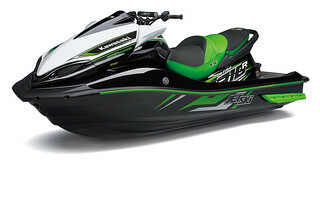 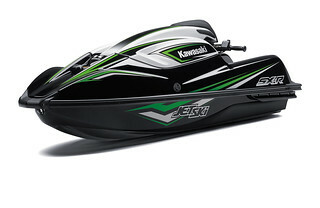 The Fastest Jet Ski on the Planet Just Got Faster!